2 Beds 1 Bath 1,021 Sq. ft. 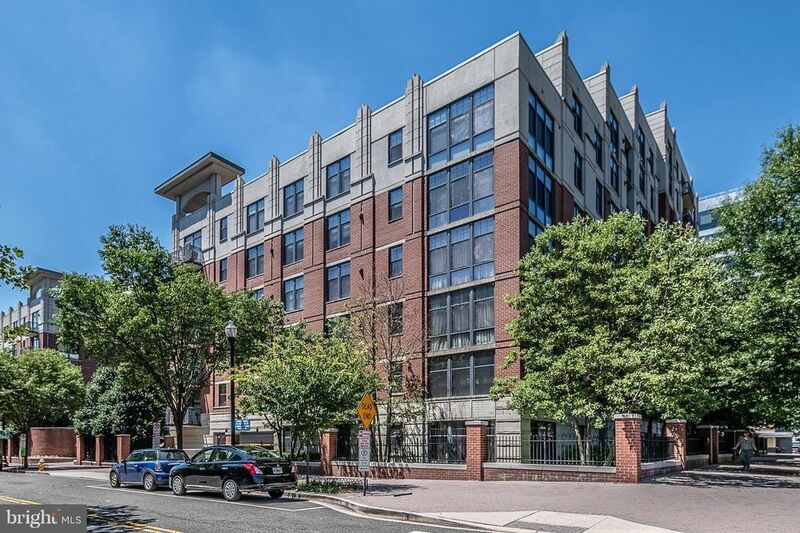 If you've been looking for your dream condo close to the Nation's capital, this is it! Everything you'll ever need is nearby when you live in Clarendon - proven with a walking score of 96! You'll find yourself minutes from restaurants, Whole Foods, parks, and much more. There are incredible amenities such as a 24 hour concierge, rooftop pool/lounge area overlooking the city that would be great in the warmer months, an expansive gym with state-of-the-art equipment, meeting room, and event space. The unit is convenient to Route 66 and 29, making it an amazing location for commuters. Did we mention you're only seconds away from Clarendon Metro? Catch the Metro and you're a couple stops away from exploring the National Mall, dining by the exquisite Wharf, enjoying a baseball game at Nats Park, or rocking out to your favorite artist at Capital One Arena! Come home after a long day and kick your shoes off in this spacious home. The open floor plan makes it easy to spend time with guests. Cook delicious food in the modern kitchen with stainless steel appliances, a breakfast bar, and granite countertops. Enjoy the company of friends and family while relaxing in the living room/dining room area complete with beautiful hardwood floors - a great spot for hosting movie nights! Make your way over to the sun-filled master bedroom and you will find a walk-in closet surely big enough for all your clothes plus more! The serene, private balcony overlooks a courtyard view - a perfect spot for sharing stories and making memories. W/D in unit. FHA approved. Virtual staging.